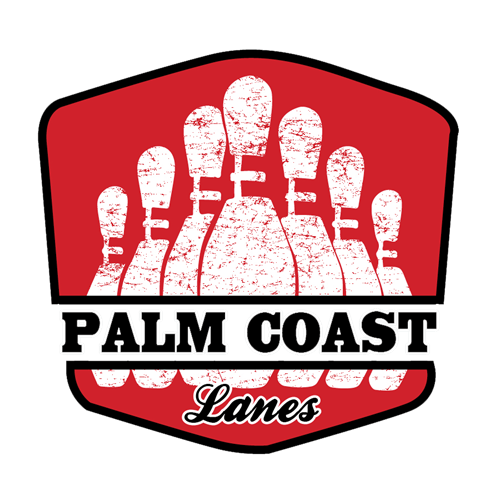 Join us a Palm Coast Lanes for a bowling fundraiser. We lost our son in July of 2017. He was practicing football in Fort Myers, FL when he had a heat stroke. He fought for his life for 11 days, but in the end lost. Heat stroke is 100% preventable and survivable with the correct equipment and treatment. Our goal is to not only educate athletes, coaches and parents, but more importantly ensure they have the cooling equipment to prevent this from happening to another young athlete. So please come join us for some fun to generate funds that will allow our charity to purchase either a Cold Water Immersion tub(s) to donate to local schools or even a My Cool Air shoulder pad cooling system for an entire football team. There will be raffles, 50/50, wristbands and t-shirts. 11 Old Kings Rd N.